You have great taste. Bottle it. 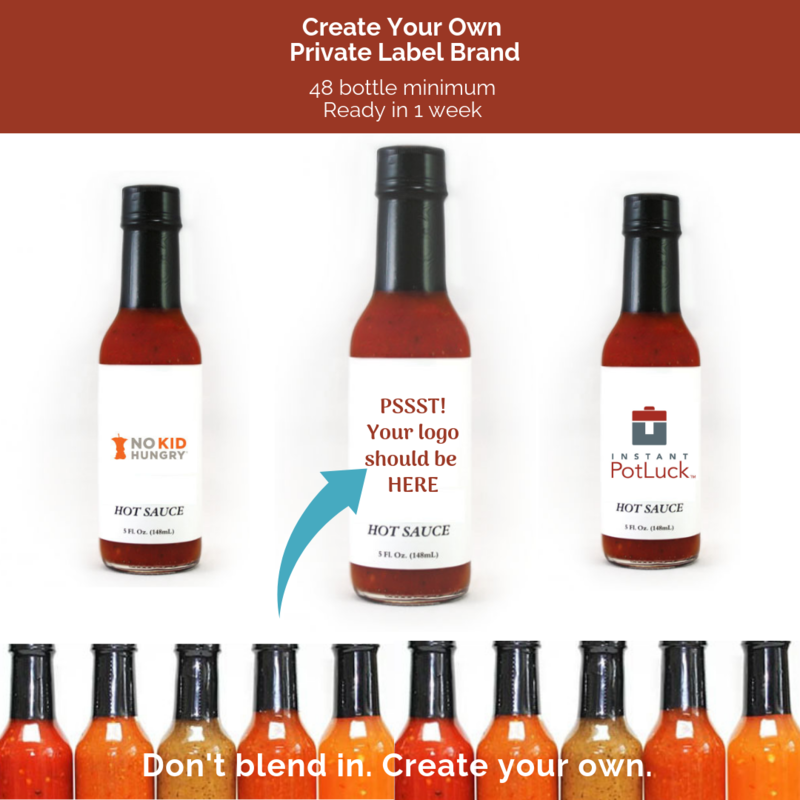 Whether you have a restaurant or you're a chef, it's easy to create your own Private Label brand of spices and sauces. No longer for the "big guys," we make it easy because we offer low minimums -- starting at just 12 for some blends. From salt and pepper grinders to specialty steak and BBQ sauces for grilling, marinades, and hot sauces, too. 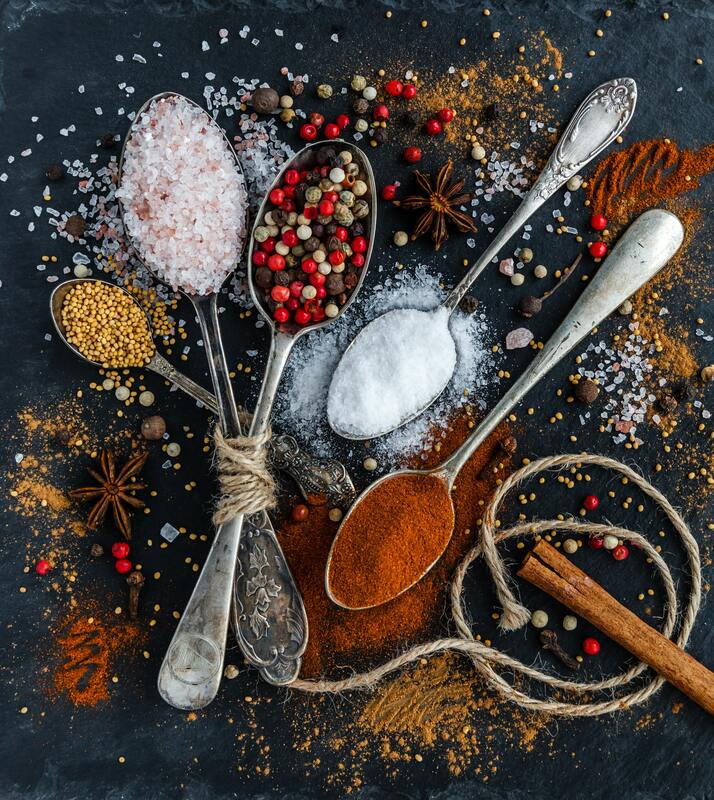 Choose from our flavor profiles -- which you can sample, or if you have your own secret recipe, we can make that, too! All of our products are made right here in the USA, FDA approved, with ALL NATURAL INGREDIENTS. Ready in about a week from the time of your artwork approval. 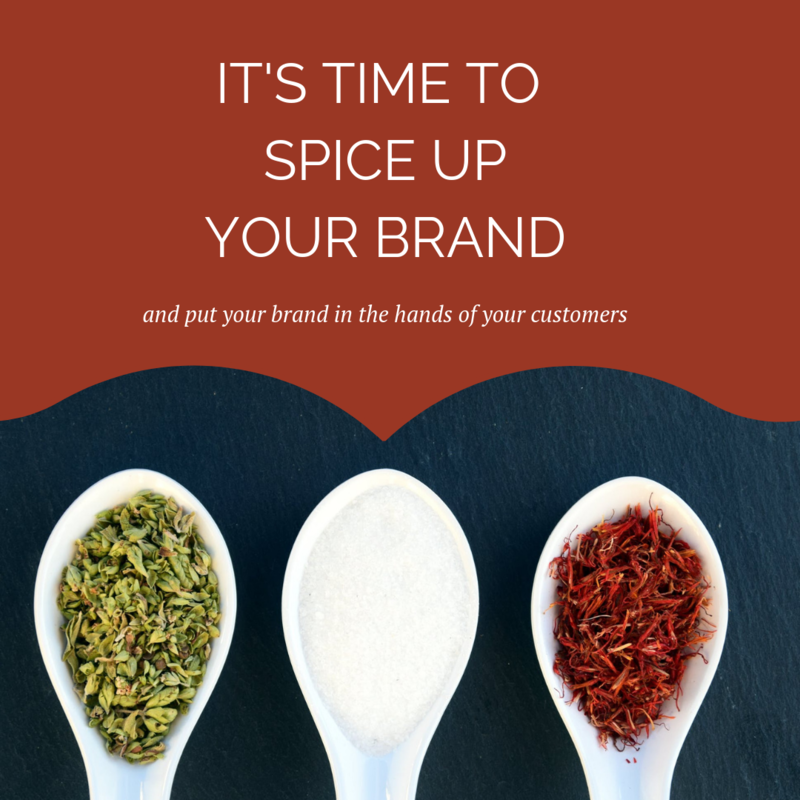 If you want a sample to taste, let us know which flavors. We are happy to send them -- just provide your name, company, address and pay for shipping. Samples are FREE.